If you’re concerned about or bothered by an aspect of your pet’s behavior, we can help. 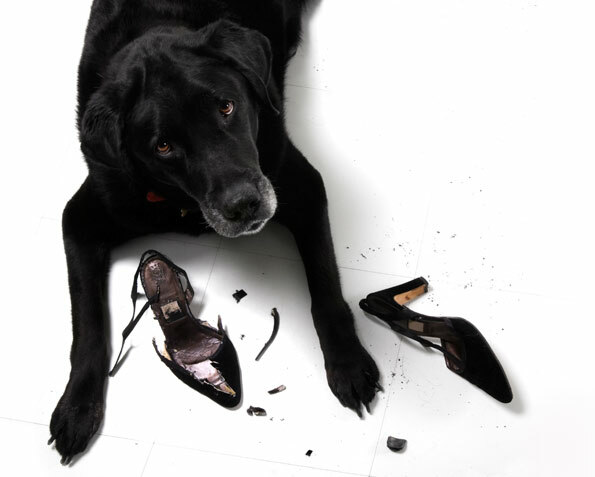 Our expert can work with you and your pet to stop or change the behavior. Many aggressive, fearful, or inappropriate behaviors in dogs and cats can be modified through a combination of desensitization and counter-conditioning. These techniques can have dramatic results when applied properly. In some cases, medication can also help. Contact us for an appointment if you’d like to consult with our expert.